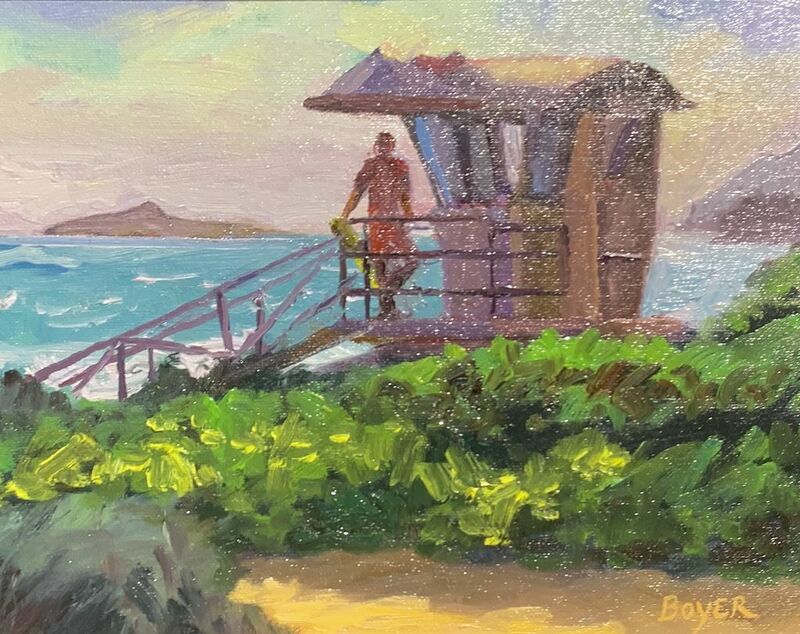 Lynne is both a plein-air and studio painter. She resides ten months of the year in Hawaii and two months in Hungary. Her favorite medium is oil on canvas and linen. She was born with a keen interest in visual arts and started drawing and painting at an early age. Lynne grew up on Oahu and became a World Champion surfer winning the titles in 1978 & 1979, even though her interest in the arts never waned. Though a primarily self-taught artist, she has taken a number of university art courses and participated in various workshops led by established artists. Her experience and talent in fine art, as well as her familiarity with the ocean and her love of nature, give her paintings a unique perspective that reflects the beauty and power of our ever-changing world.